US President Donald Trump says relations between the United States and Israel were repaired once he took office, noting, however, that it’s too early to talk of moving the US embassy to Jerusalem or his reported freeze on money transfers to Palestinians. “It’s repaired. [Relations with Israel] got repaired as soon as I took the oath. We have a good relationship. Israel has been treated very badly,” Trump said in an hour-long interview with Fox News on Thursday. When asked about his recent promises to relocate the US embassy in Israel to Jerusalem, however, he stated that it was too early to talk about the issue. “I don’t want to talk about it yet. It’s too early,” the president noted. Trump first vowed to move the US embassy in Israel from Tel Aviv to Jerusalem during his election campaign, with his words followed by remarks by senior aides underlining his seriousness. Trump’s senior adviser, Kellyanne Conway, said in December the embassy move was “a very big priority” for the president-elect. Last week, White House spokesman Sean Spicer admitted the US has begun to discuss the issue of relocating the embassy. 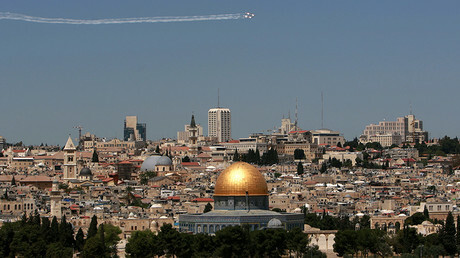 The dispute over Jerusalem dates back to 1947, when a UN partition plan called for the creation of two independent states for Jews and Palestinians. The city of Jerusalem, which is holy for Christians, Muslims and Jews, was to be given special international status, but the plan was never implemented, as war broke out in the volatile region. Israel seized East Jerusalem during the 1967 Six-Day War with Arab states and declared the entire city its undivided capital in 1980, but neither the US nor the majority of UN members has recognized it as such. 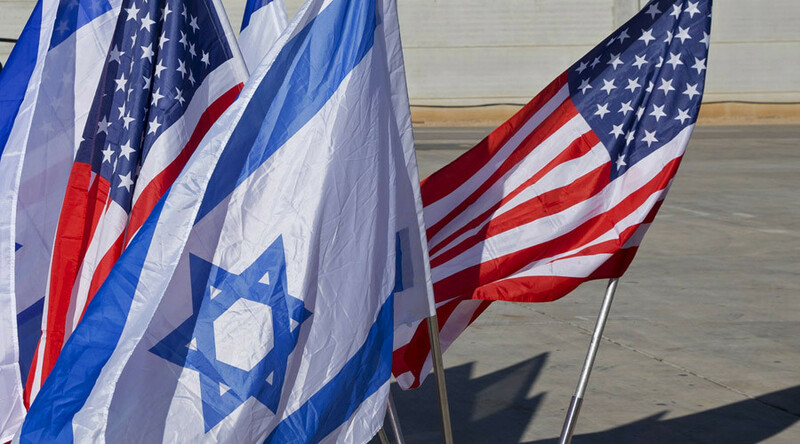 The US embassy, as well as other foreign missions, is located in Tel Aviv, Israel’s de facto economic and diplomatic capital. 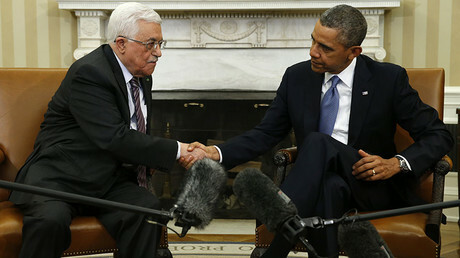 In his final hours in office, now former US President Barack Obama reportedly authorized the discreet transfer of some $221 million in aid to the Palestinian Authority (PA), the interim self-governing Palestinian body established in 1994. There have so far been conflicting reports on whether the money has in fact been transferred to Palestine. A senior Palestinian source told the Times of Israel that the PA leadership was notified by US officials that it should not expect the payout, while an adviser to Abbas, Husam Zomlot, claimed to RIA Novosti that the money has been received. In his interview with Fox News, Trump refused to comment on the reports. “We’re going to see what happens. I don’t want to talk about it yet,” he said. The peace process between Israel and Palestine has been stretching for years now, stalled by mutual accusations from both sides – of attacks on Israelis by Palestinians on the one hand, and illegal construction on Palestinian land by Israelis on the other. The UN issued a number of resolutions against the construction of Israeli settlements on Palestinian land, which have been repeatedly denounced by Israel. Trump, on the other hand, vowed to be a pro-Israel president, and has been openly critical of the UN’s decision to recognize the PA.